for a range of Australian businesses. Our service and knowledge are second to none. Find out how we can assist. can avoid formal insolvency action. practical business, not just legal principles. Brisbane's leading commercial & insolvency law firm. 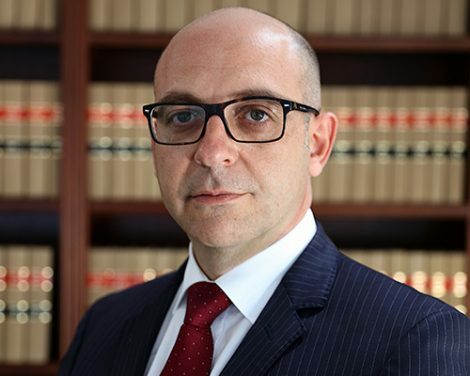 In Australia, the Sciacca name is synonymous with the practice of law. The family has a proud history of service to the community dating back to 1977, and they have rightly built a reputation as champions of fairness and justice. Sciacca and Associates was created by its founder, Sam Sciacca, to build upon his family’s record of service. As an avid businessman and serial entrepreneur with a passion for the law, Sam has created a firm with strong experience across litigation, insolvency and commercial law. Operating from offices in inner-city Milton, Sciacca and Associates focuses on delivering results and advice comparable to a top-tier firm, whilst maintaining a friendly, down-to-earth business culture. Most of our clients have been with the firm for many years, and new clients are almost always sourced by word-of-mouth referral. Sciacca and Associates represents clients from many different backgrounds, including those whose preferred language is Italian or Mandarin. Insolvency law is one of Sciacca and Associates' key practice specialties. We act for companies, individuals, creditors, trustees, receivers, administrators and liquidators in both insolvency and bankruptcy matters. From QCAT to the High Court of Australia, Sciacca and Associates has been involved in all forms of dispute resolution and commercial litigation. We have a strong track record of success acting for both plaintiffs and defendants. From structuring advice to the drafting of complex contracts and agreements, Sciacca and Associates has extensive experience in a wide range of commercial matters. Salvatore (Sam) Sciacca LLB is the founder and director of Sciacca & Associates. 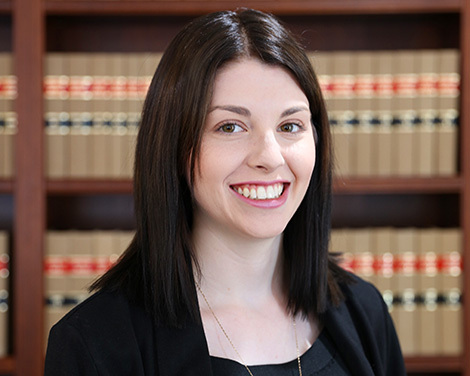 Natalie is an Associate at Sciacca & Associates and specialises in Commercial and Property Law. 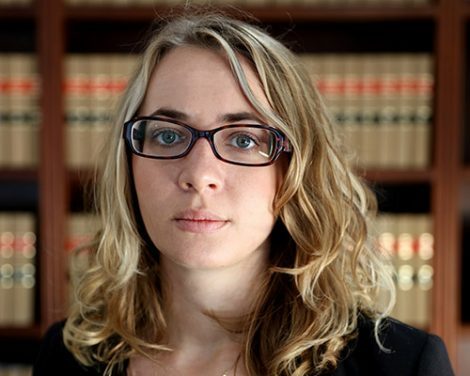 Ena is a Graduate at Sciacca & Associates. 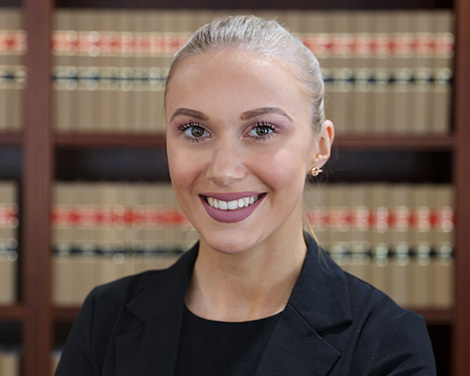 Kiandra is a Paralegal at Sciacca & Associates and handles the firm's conveyancing. Sam and the team combine an outstanding knowledge of legal concepts with a refreshing appreciation for commercial reality. Dealing with them has been a pleasure and I strongly recommend them to anyone seeking top-tier quality advice with personalised small-firm service. © 2016-17 SS Lawyers Pty Ltd. All Rights Reserved.